Record Store Day 2013 is just around the corner and this year Jack White is taking on the official ambassador position. 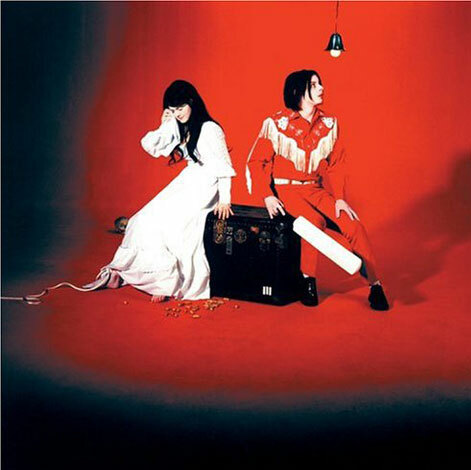 I guess the man thinks a great ambassador will put out his own release on the big day, and he’s putting together a 10-year anniversary release of his former band The White Stripes’ breakthrough album, Elephant. On Record Store Day, otherwise known as April 20, White’s label, Third Man Records, will release Elephant in a slew of color. The LP is being created on black and red vinyl, with the second side coming out all white. An all-black version is expected later in the year. Additionally, the label is stating an MP3 download card will also be available with the purchase. Currently, there’s no word on exactly how many copies of the colored record will be available for purchase, but if you’re not digging it or can’t find it in stores, you can always wait for the all-black version of the 10-year anniversary LP. For the five years prior to this year’s celebration, Record Store Day has gone from a celebration of record stores and a few new releases to a hugely impactful day featuring tons of new—and often limited edition fodder—from a variety of musicians. According to Pitchfork, additional Record Store Day 2013 releases will include Iron & Wine, Tegan and Sara, Built to Spill, the Flaming Lips, and a Black Keys cover of “No Fun,” originally by The Stooges.